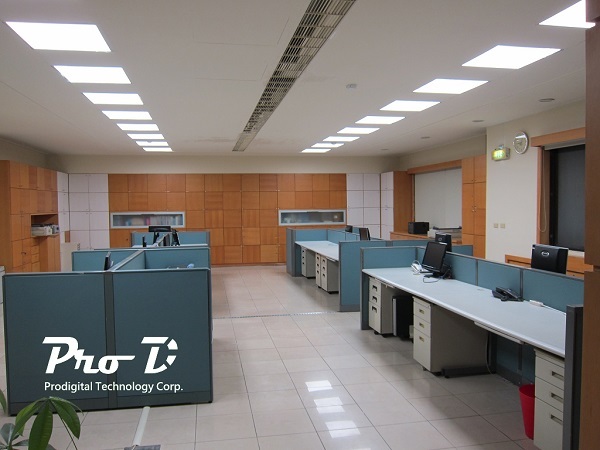 Home Hot News	News 2017 LEDINSIDE Exhibition Newsletter (Phase III)-TILS 2017: Indoor LED Lighting Planning Integration Services by Prodigital Technology Corp.
TILS 2017: Indoor LED Lighting Planning Integration Services by Prodigital Technology Corp.
For the warehouse logistics / manufacturing / billboard Lamp / office lighting places, put forward professional planning advice and warranty services, play LED planning and integration capabilities, so that the replacement of LED lighting in addition to the price can also play the original comfort value , Through the simulation and adjustment, so that light evenly eliminates unnecessary electricity costs. Using the actual light source to simulate the number of planning and adjust the illumination to achieve the needs of each lighting space, timely adjustment and accurate measurement, effectively extend the lighting life. The overall lighting simulation data output comparison, effectively shorten the assessment and time, planning the power and budget stalls. Moderate adjustment of light and human feelings, in full accordance with the planning of each lighting, so easy to assess the lighting fast, as well as professional services and two years to improve the warranty, so you feel the value.